San Diego REP is proud to open its 37th season with a brand new production of the most significant work of Latino drama in American theatre. 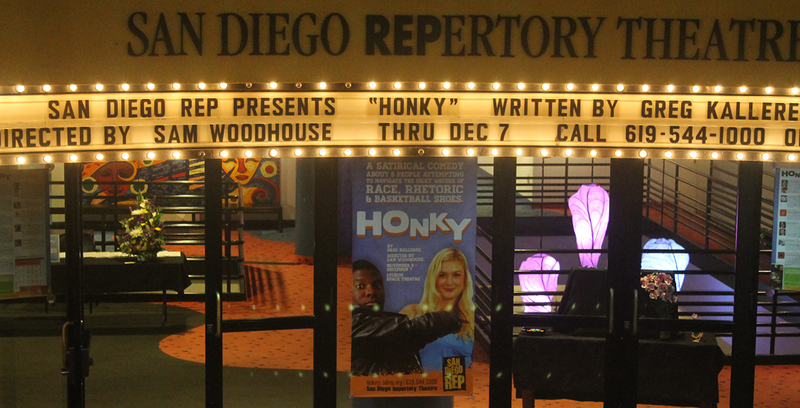 Zoot Suit will be produced through the same partnership between San Diego REP and San Diego School of Creative and Performing Arts that made “Hairspray” (2010) and The Who’s TOMMY (2011) mega-hits on the Lyceum Stage. Playwright Luis Valdez is America’s greatest Latino playwright. Zoot Suit is his masterpiece – a muscular mix of historical fact and agitprop fiction. A live orchestra will be cookin’ center stage playing a banquet of smoking hot Latin songs with dances staged by award-winning choreographer Javier Velasco. 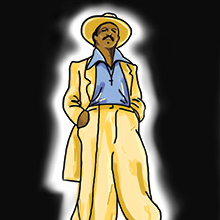 Filled with swagger and swing, Zoot Suit is a not-to-be missed American classic.